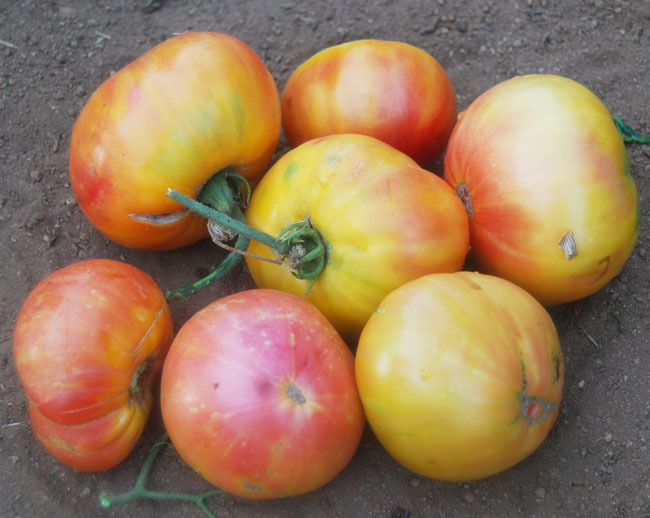 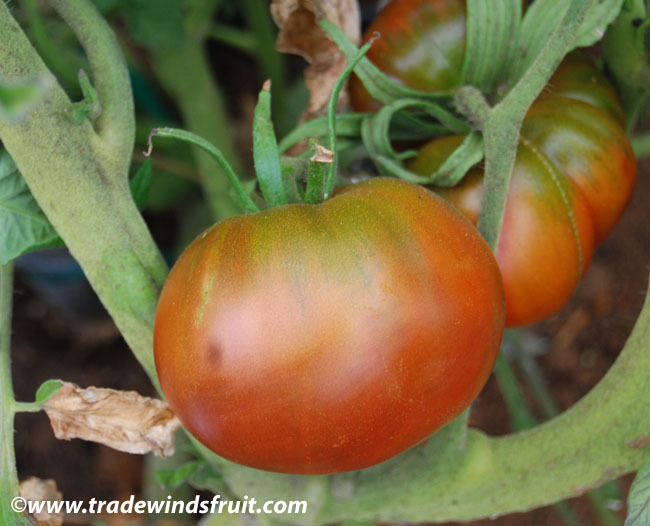 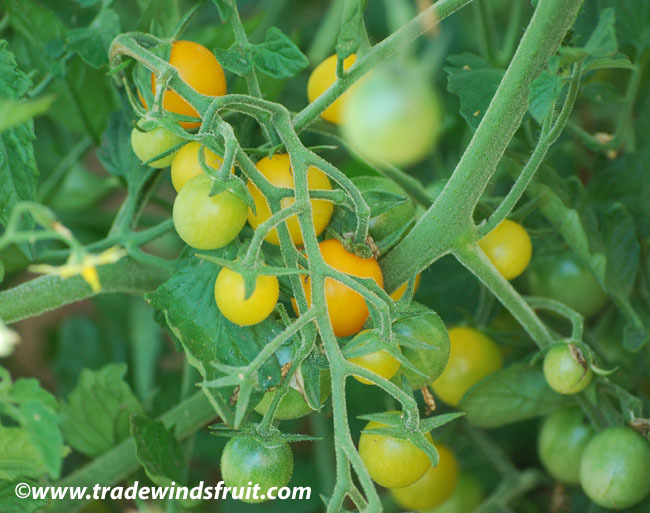 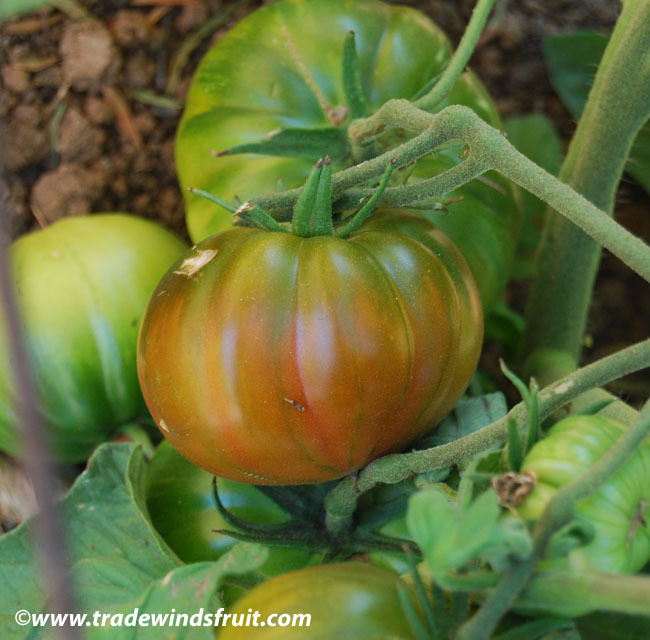 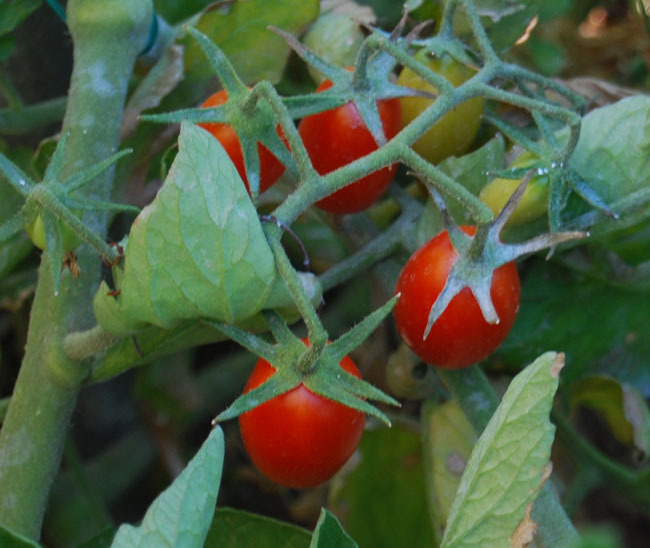 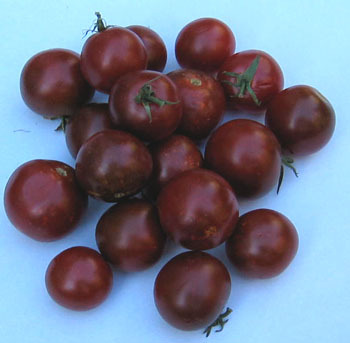 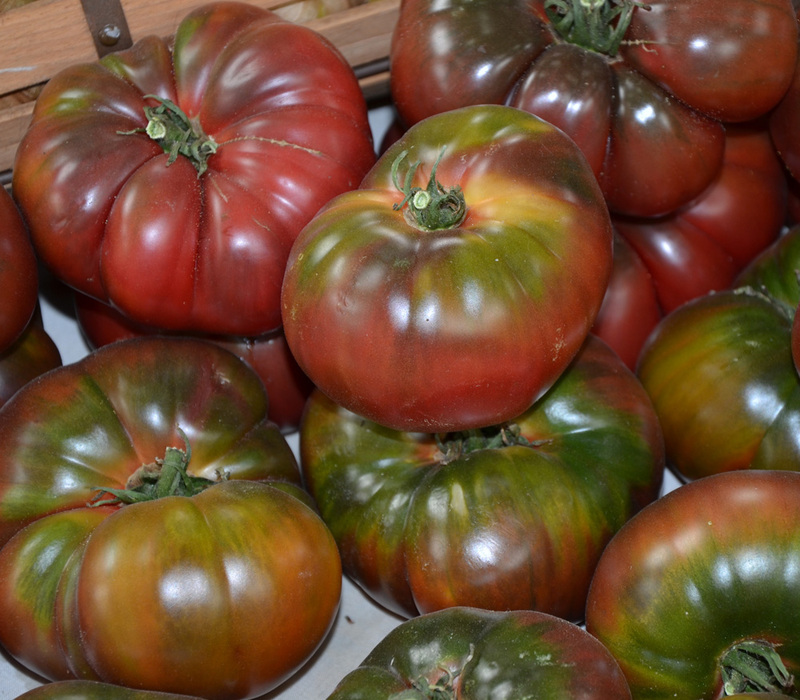 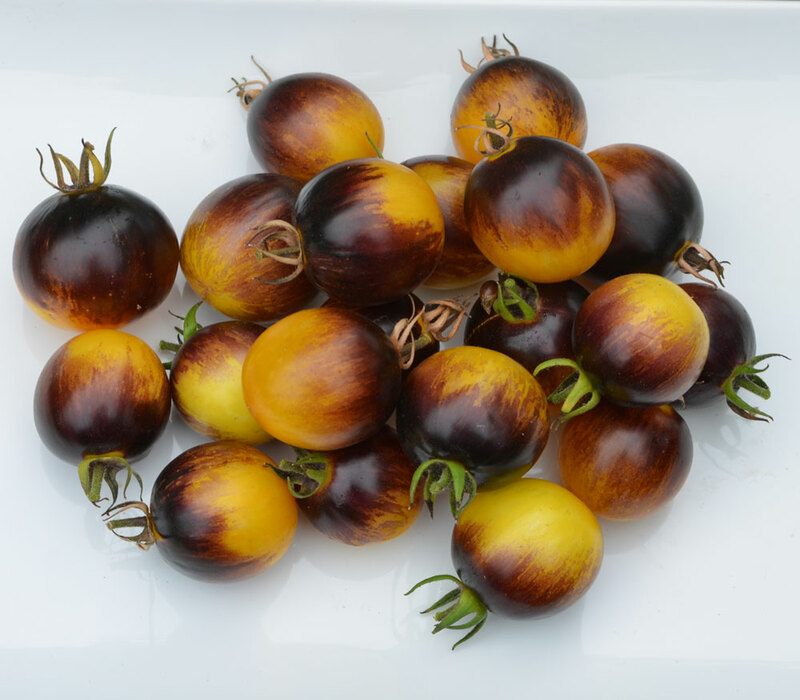 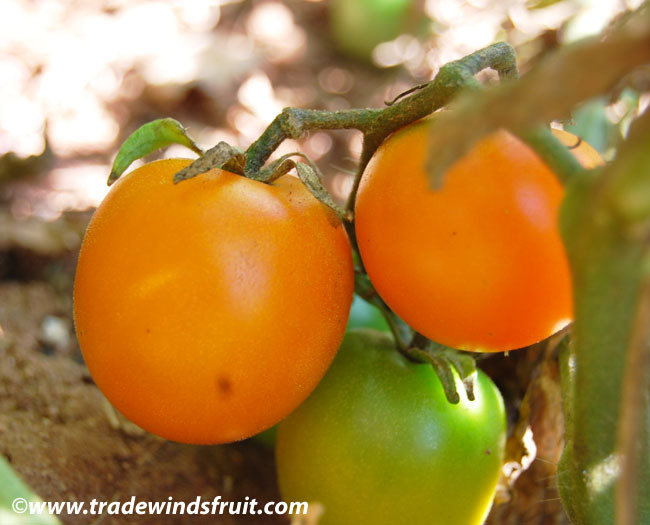 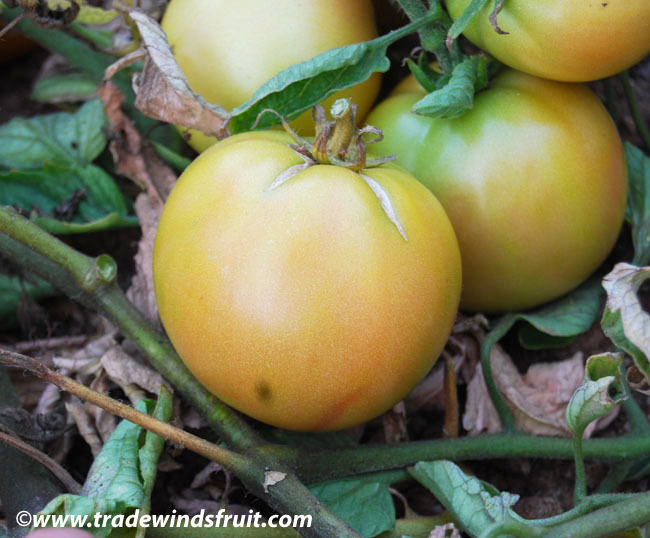 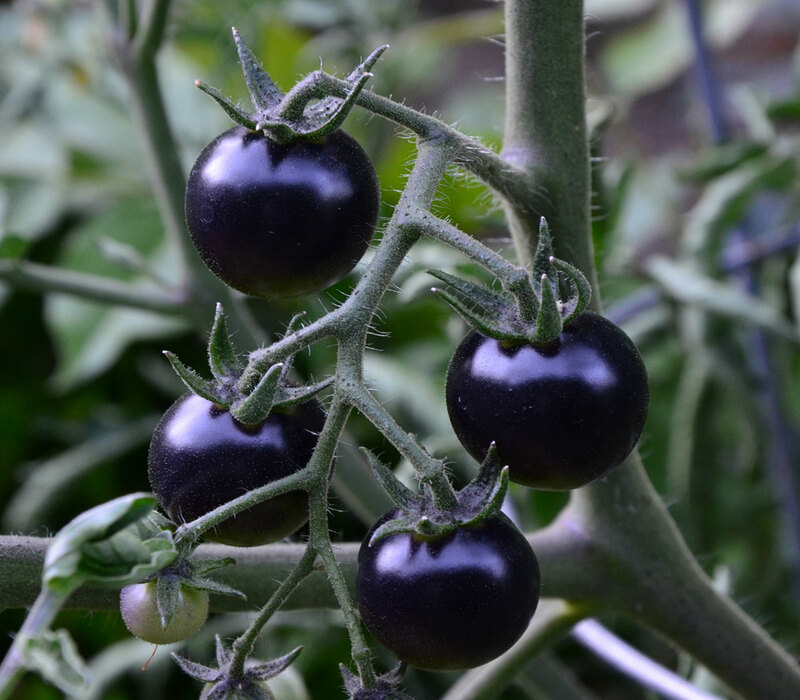 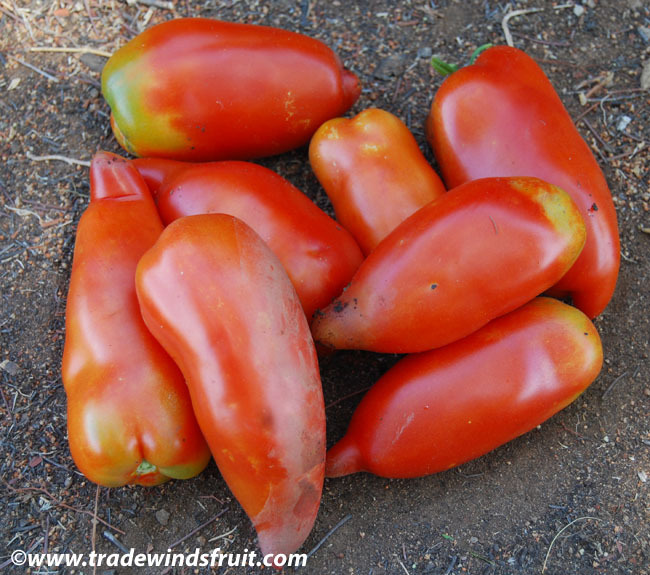 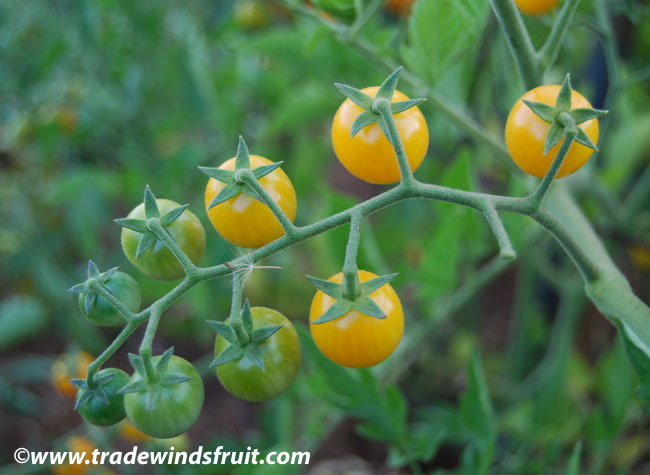 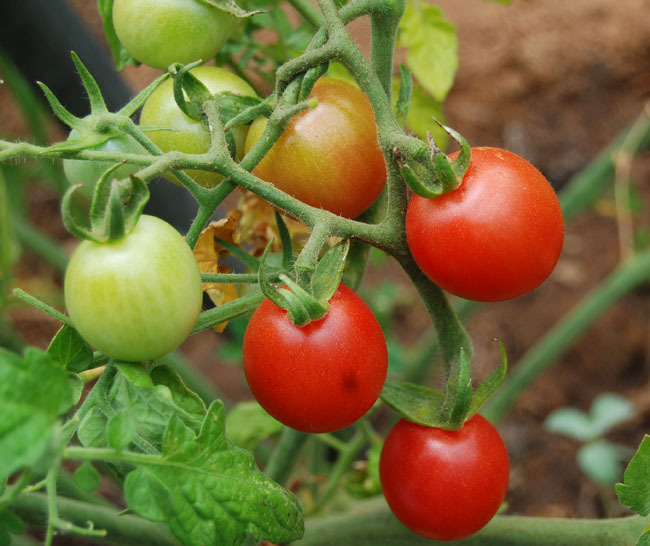 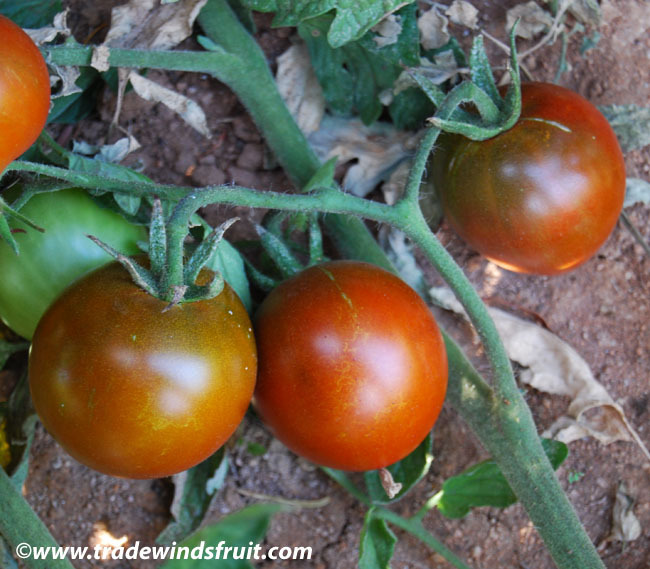 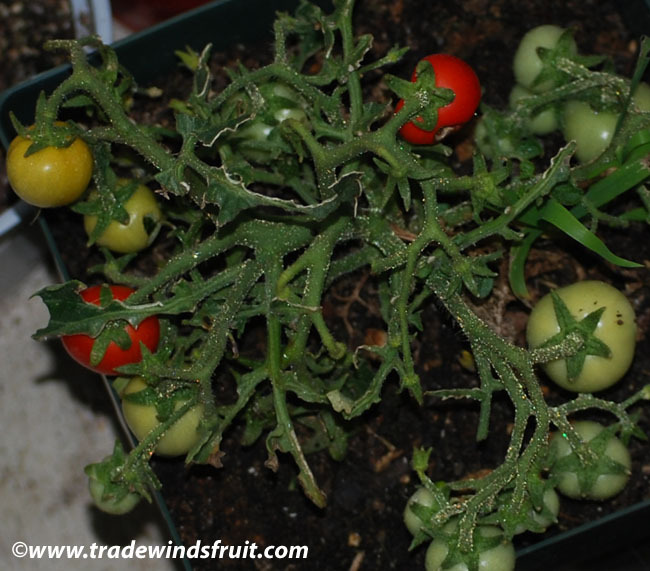 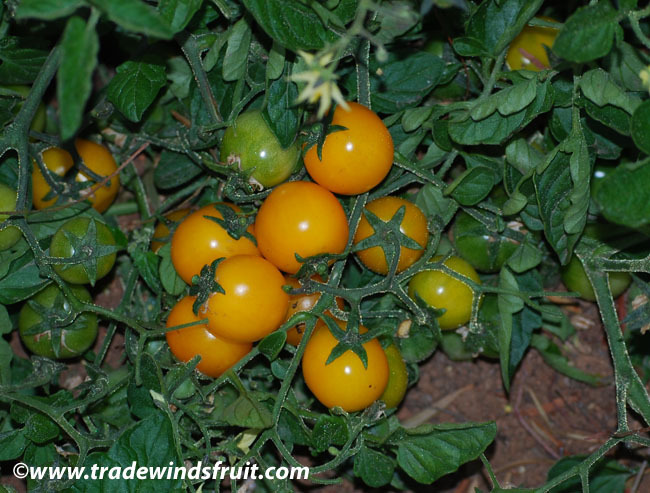 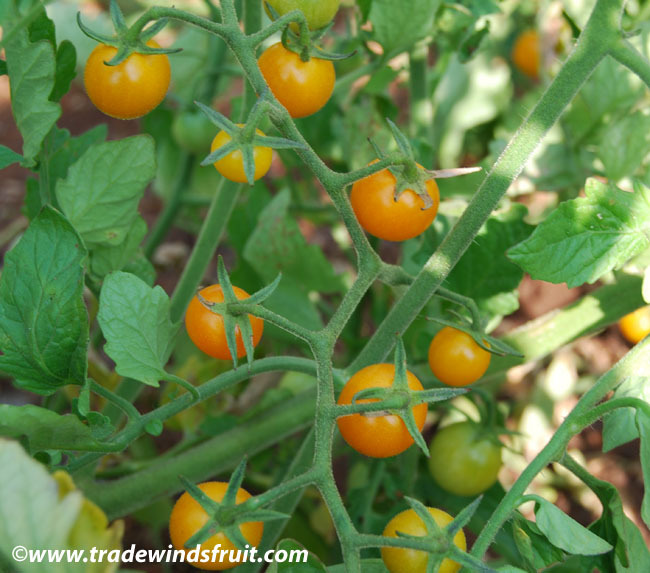 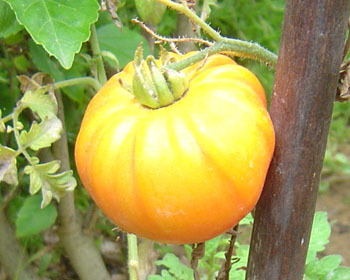 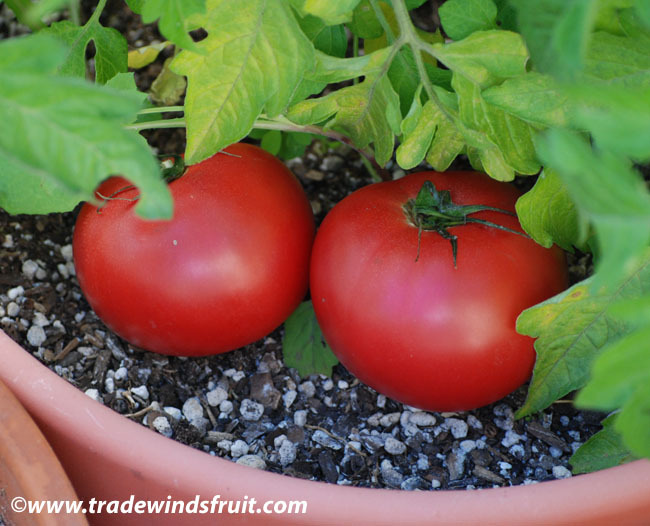 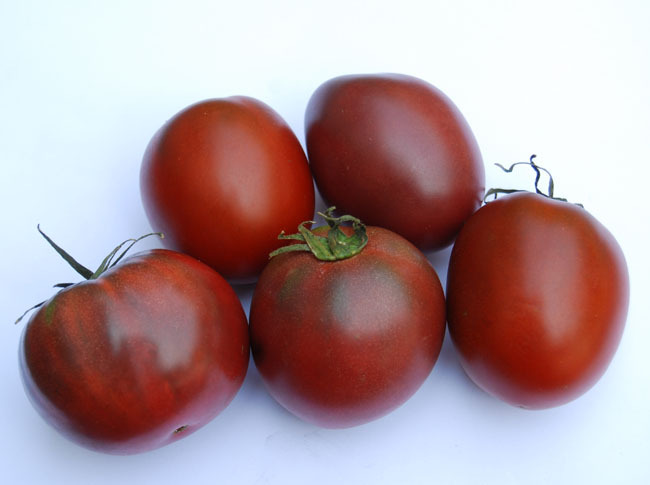 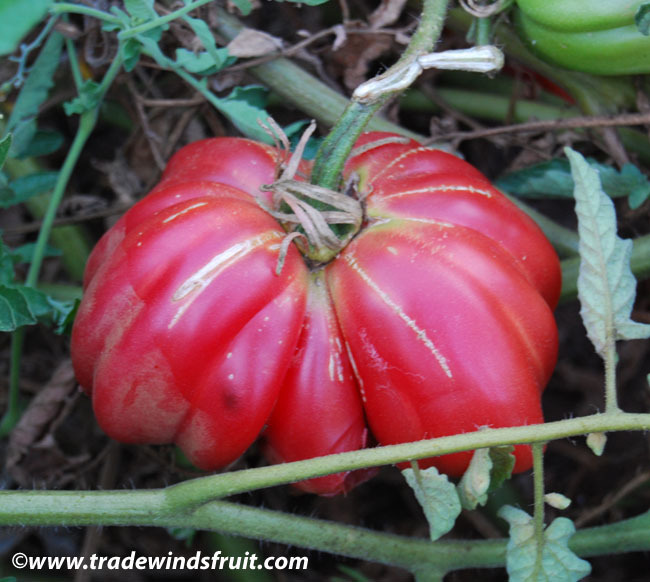 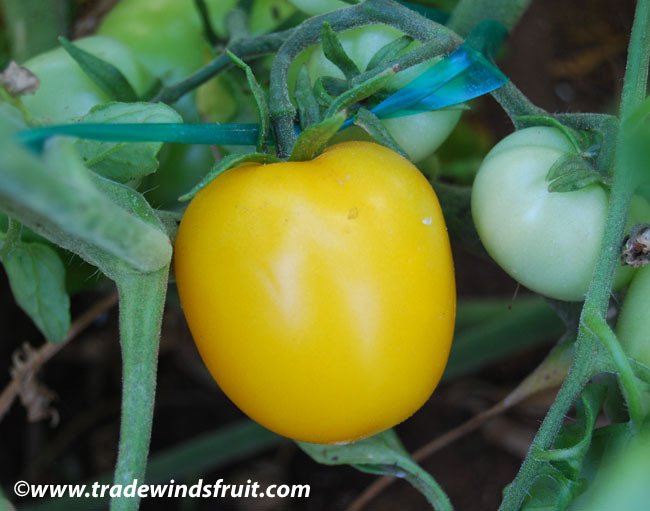 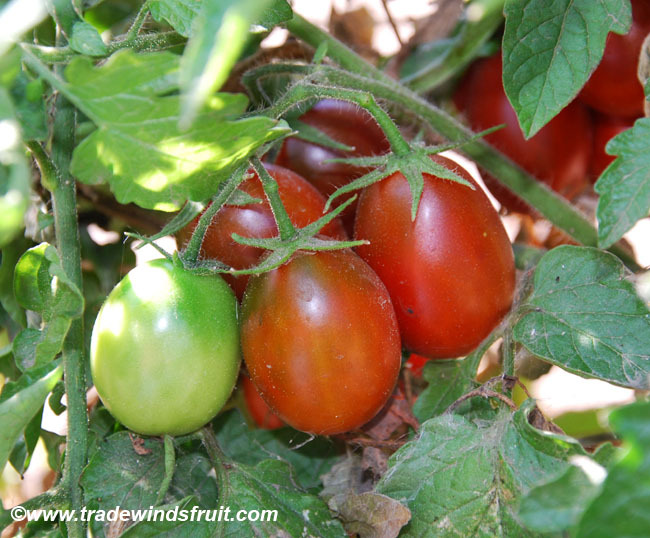 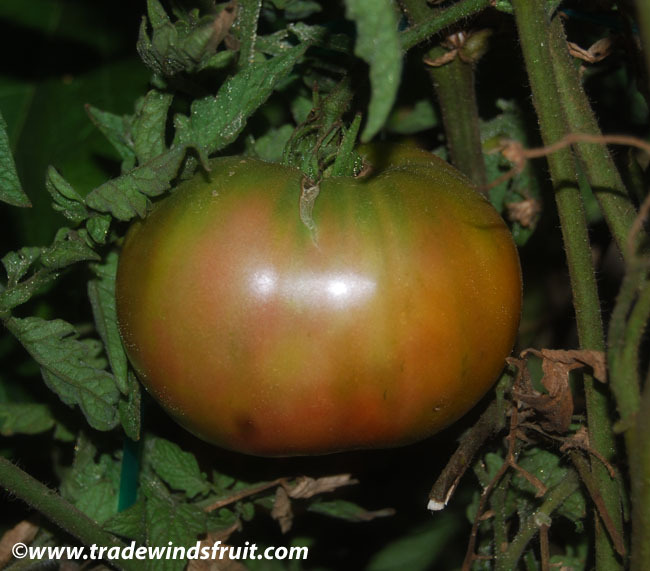 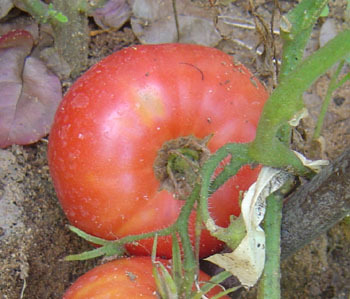 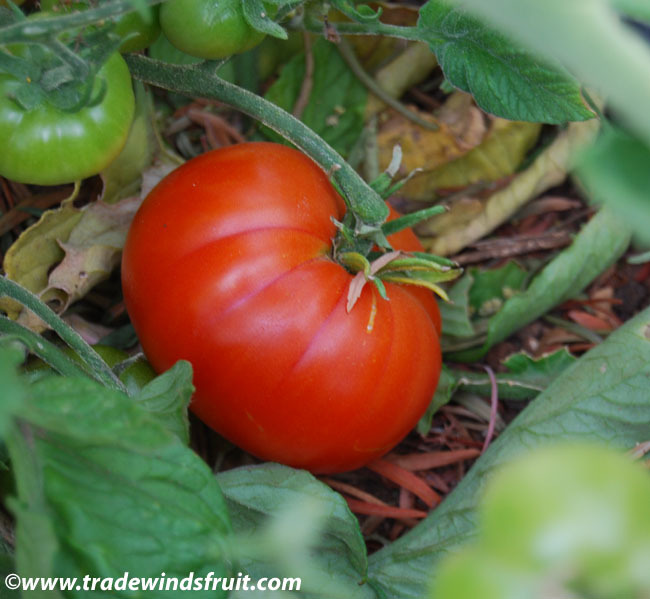 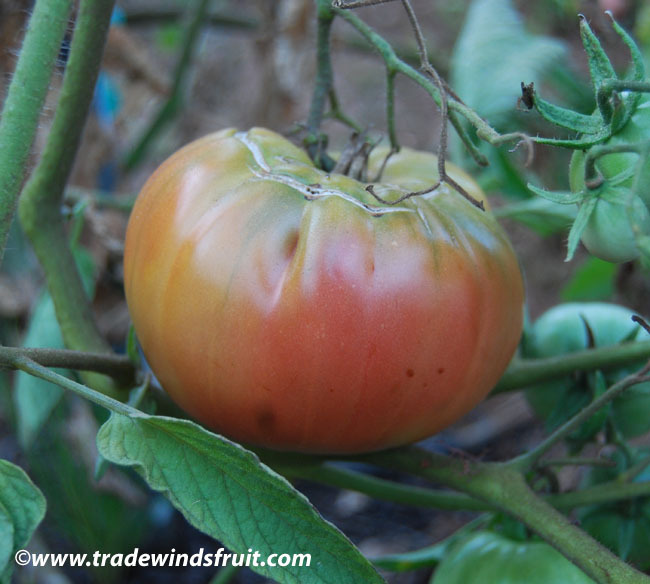 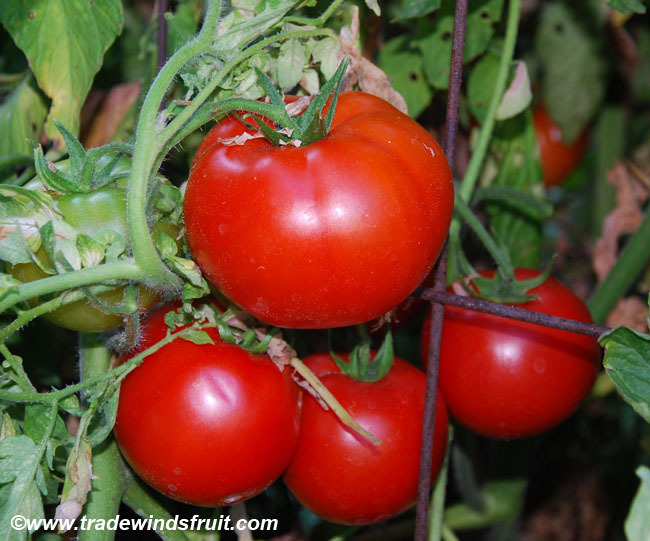 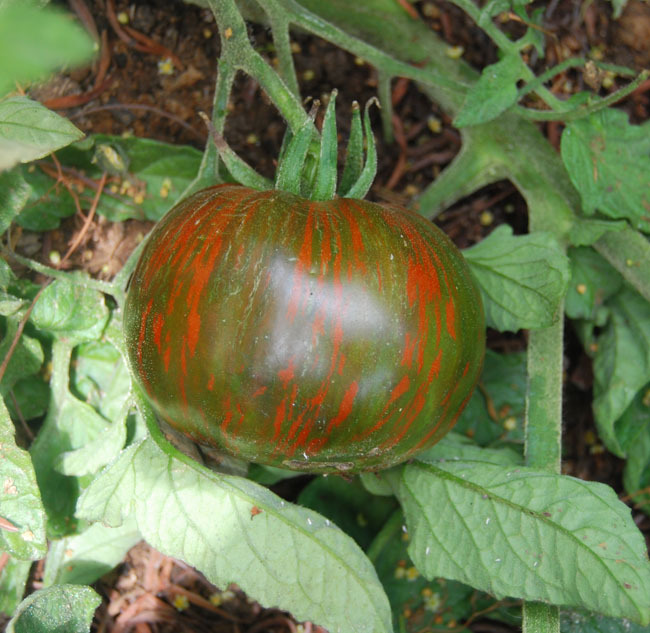 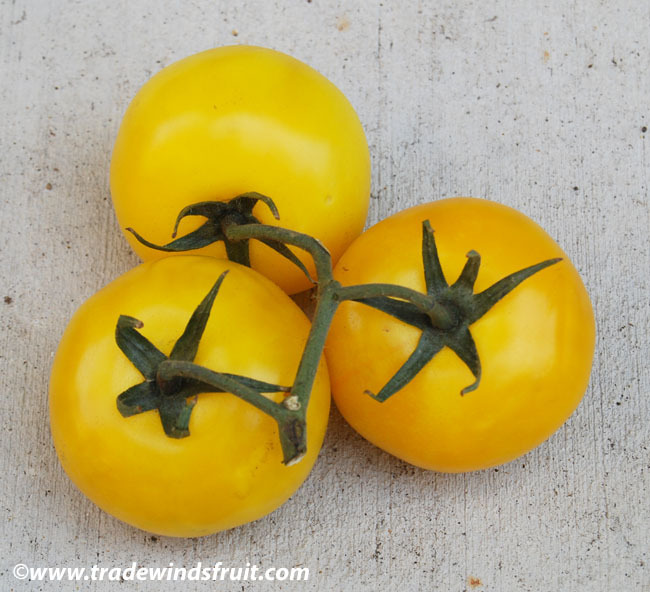 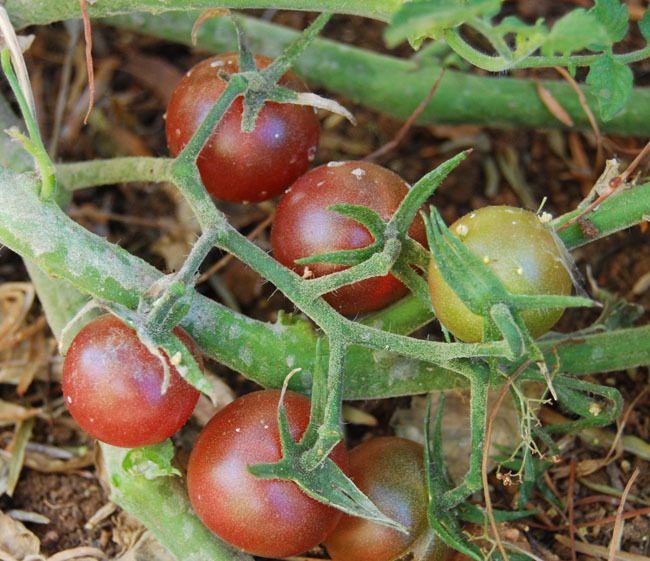 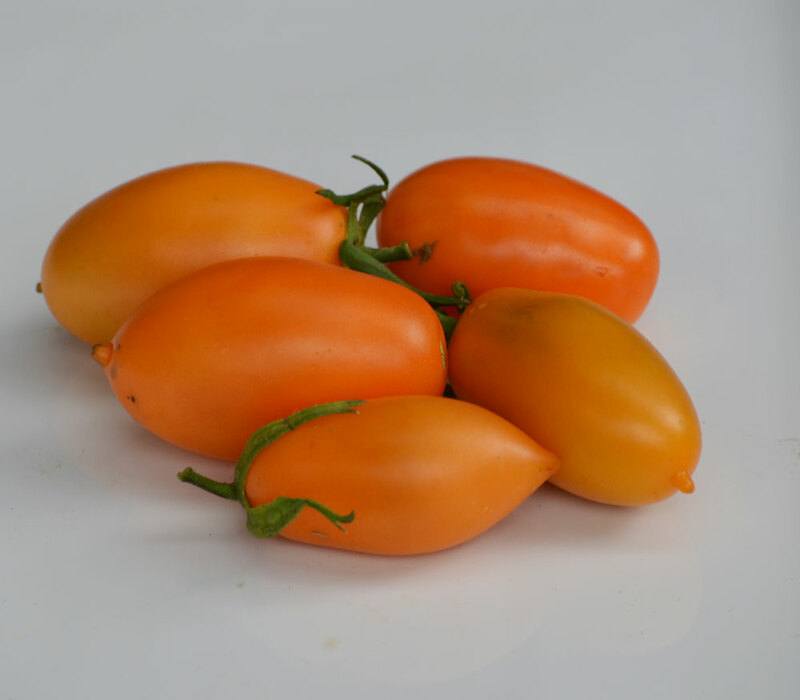 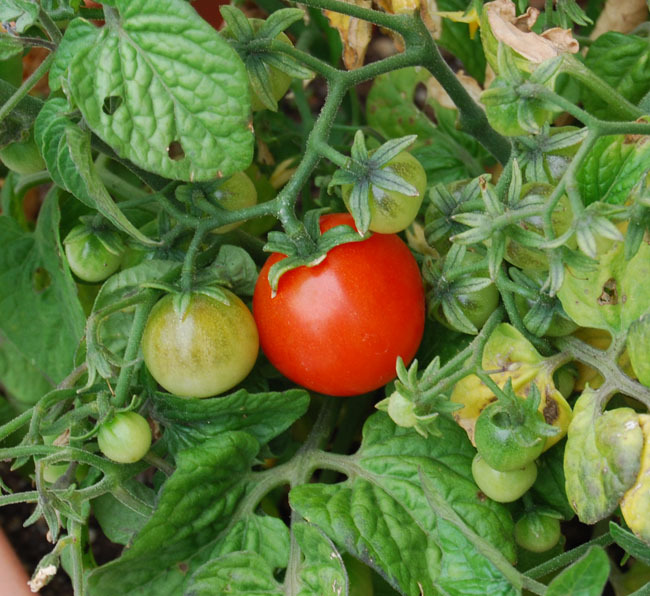 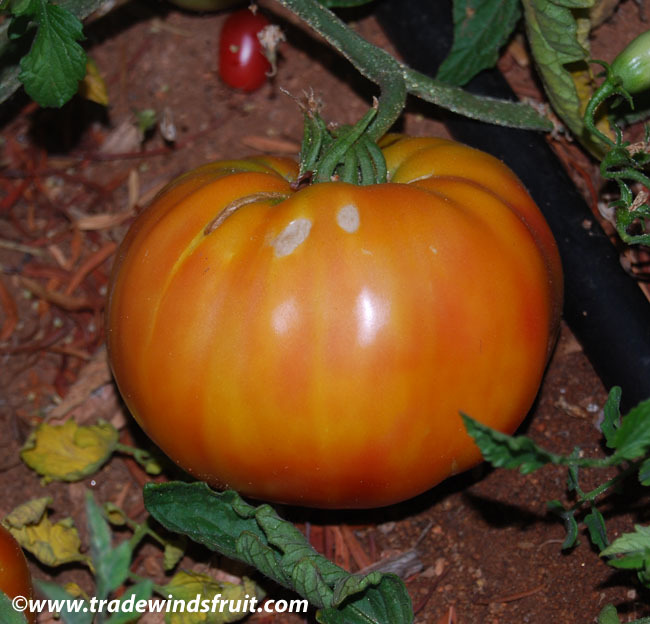 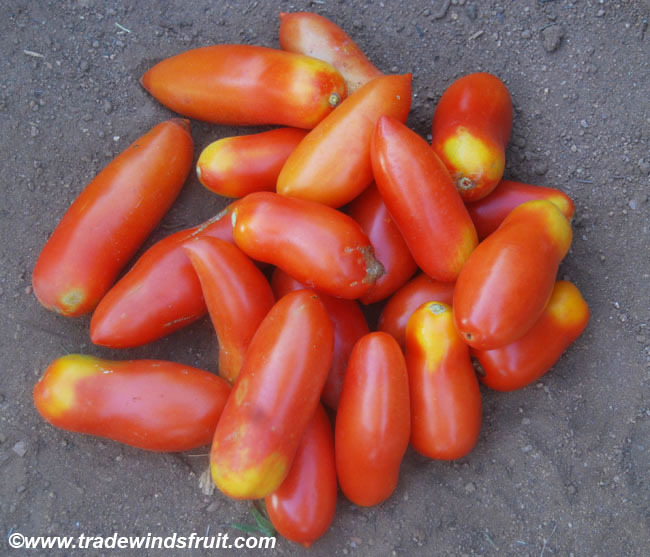 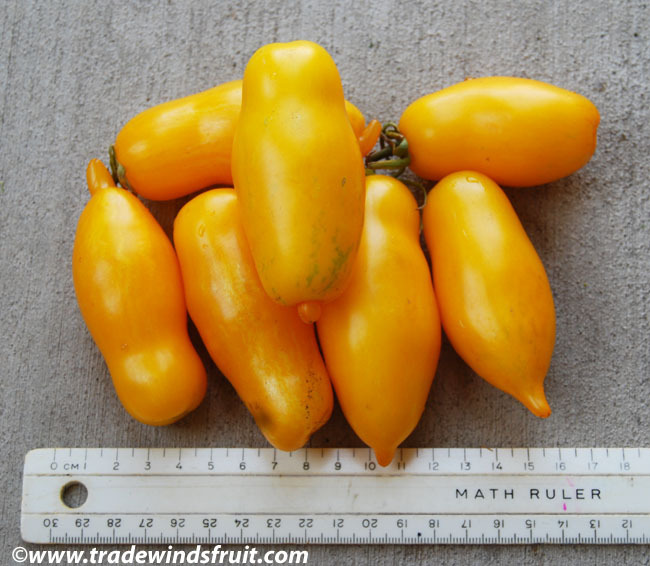 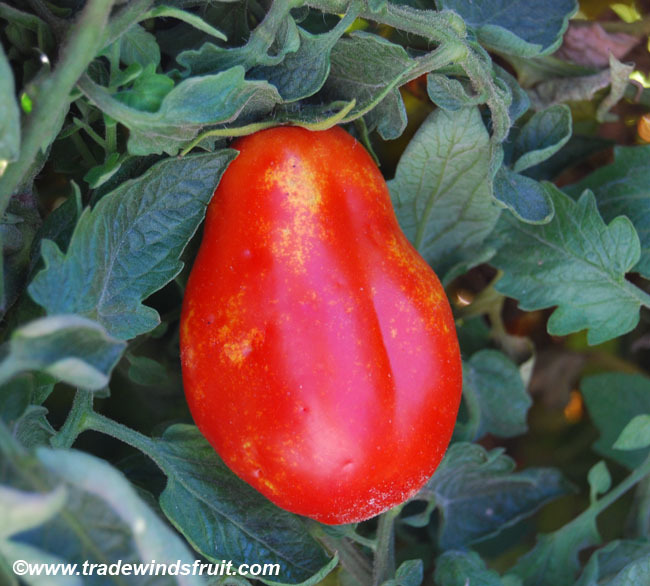 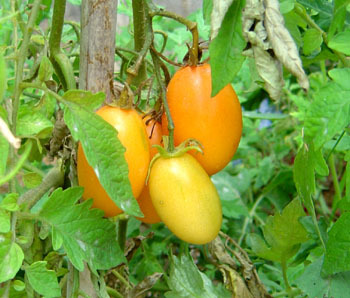 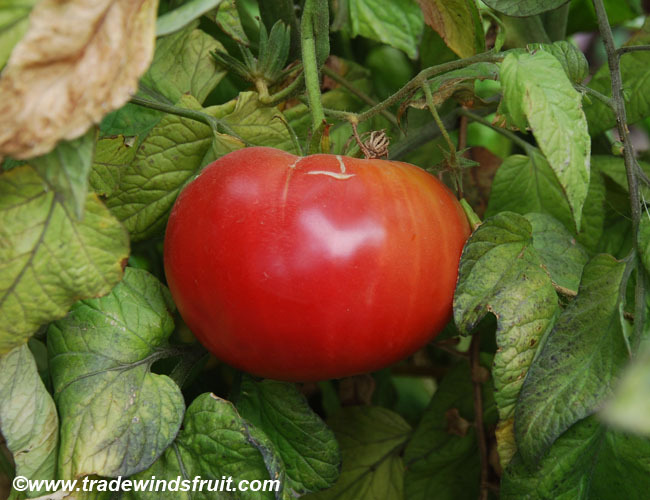 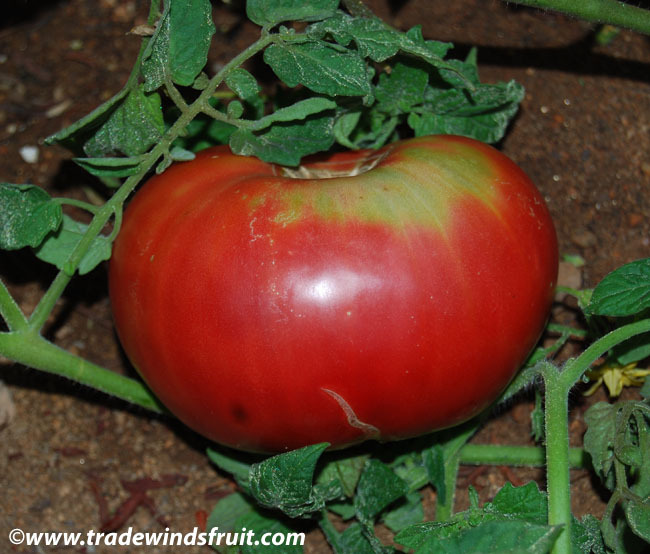 A gorgeous bicolor tomato, ripening to a golden yellow, with streaks of red and orange. 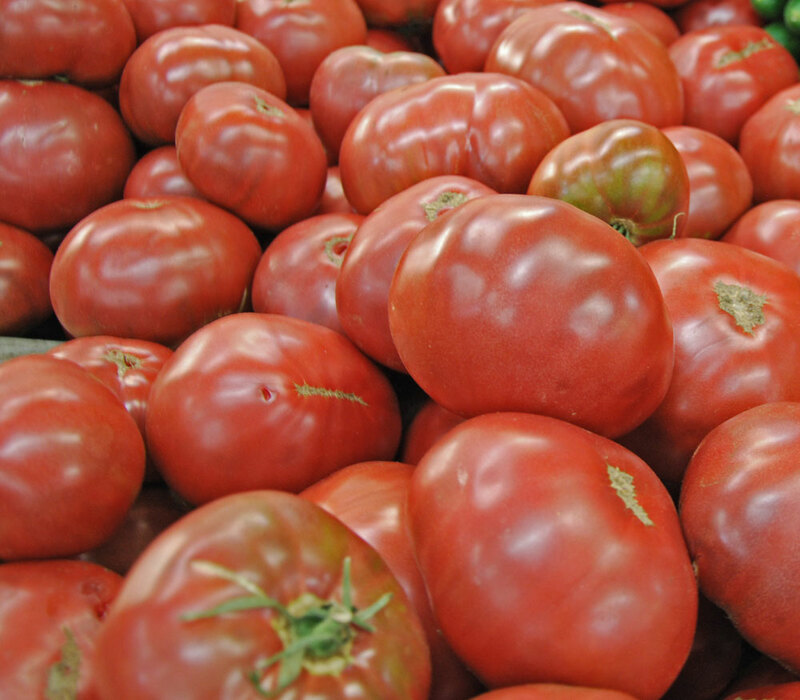 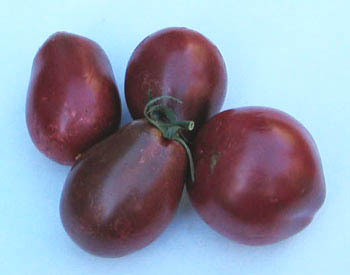 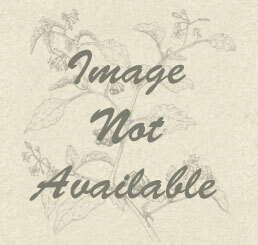 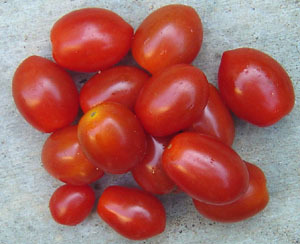 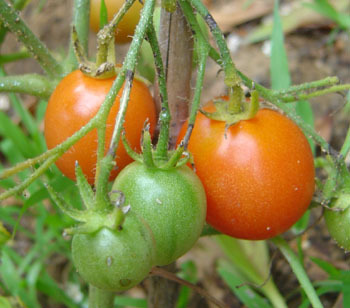 Fruits are variable in size, ranging from 8oz up to and occasionally over one pound. 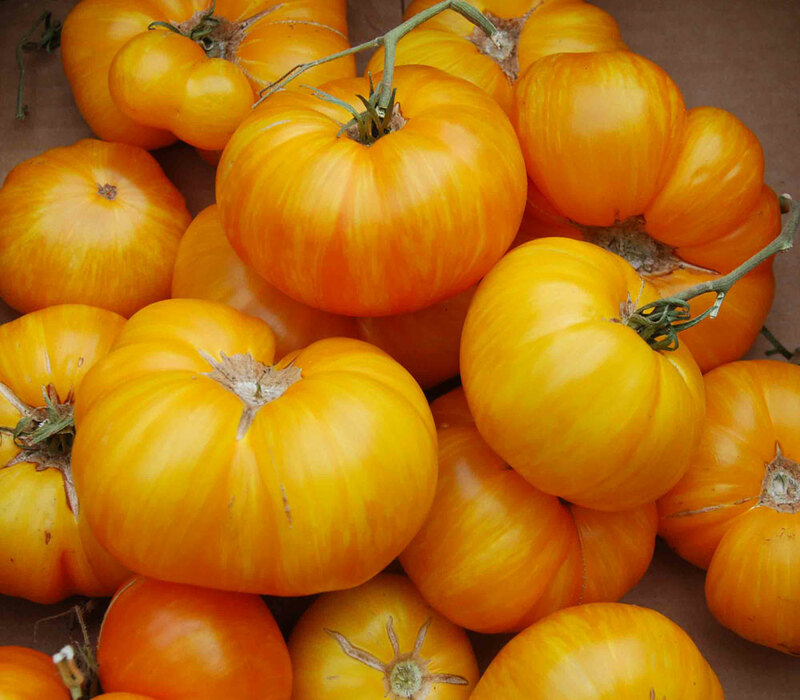 Extremely beautiful, whole and when sliced. 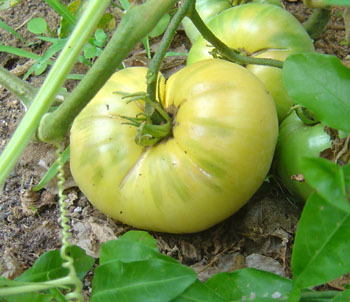 Flavor is rich, fruity, with tones of melon and some acid. 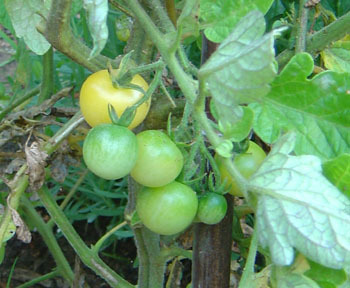 Still uncommon in cultivation.